Great plot twists can be something you almost never forget. The story of a game is rolling along, and then something completely unexpected knocks you off your stride. Done right, they can make good stories into great ones, and great stories into something truly memorable. These eight games employed some of the best plot (and most unexpected) twists you'll find. Just a reminder: We're discussing plot twists, so there are spoilers in basically every entry in this gallery. Don't see your favorite? Tell us what it is in the comments! 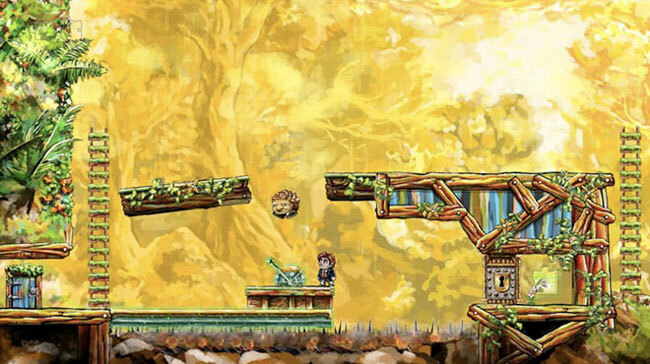 Braid was a platformer that brought Super Mario Bros. to mind in more ways than one. Not only are you platforming in a very similar way, but you're out to rescue a princess! Throw in a bit of time travel, and that's the game. Until the big twist hits and you learn that the princess is actually trying to get away from you, and she's rescued by the knight. That's when you realize that you're not the hero - you're the villain. If you stay through the epilogue, it becomes even more clear.